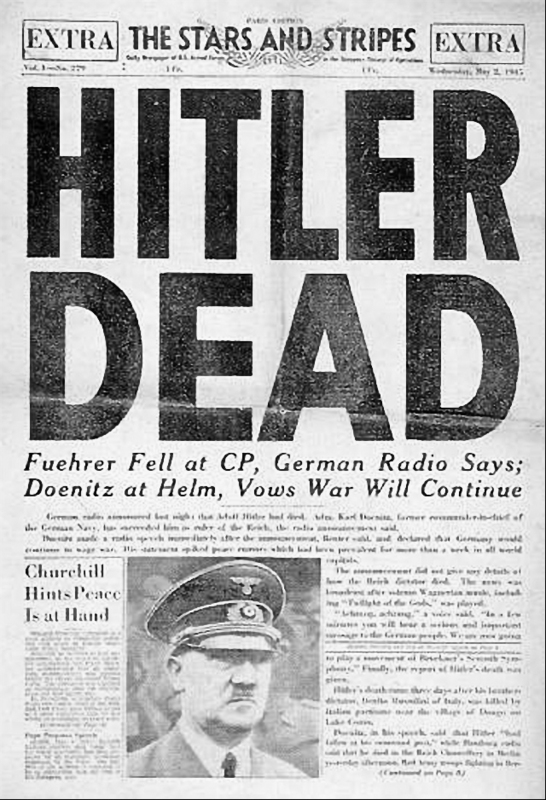 70 years ago today – with the Red Army only blocks away – Hitler killed himself in the Führerbunker beneath the city streets of Berlin. 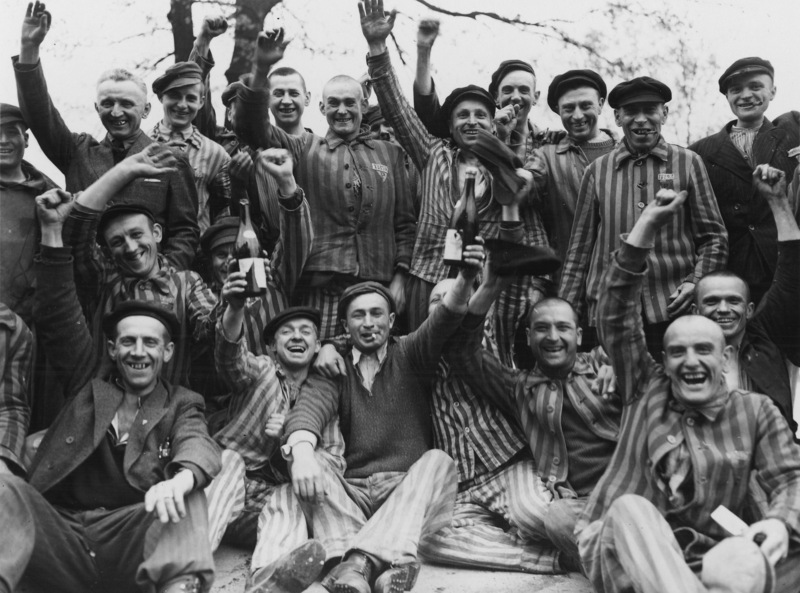 In April 1945, as the European war neared its end, one question loomed large: how would the Allies ensure that justice was served to the perpetrators of Dachau and other Nazi crimes against humanity? On the afternoon of April 12, 1945, Vice President Harry S. Truman was just starting to relax after a day of presiding over the Senate when he was urgently summoned to the White House. There he received the unwelcome news that President Franklin Roosevelt had died and that he, Truman, was now president. 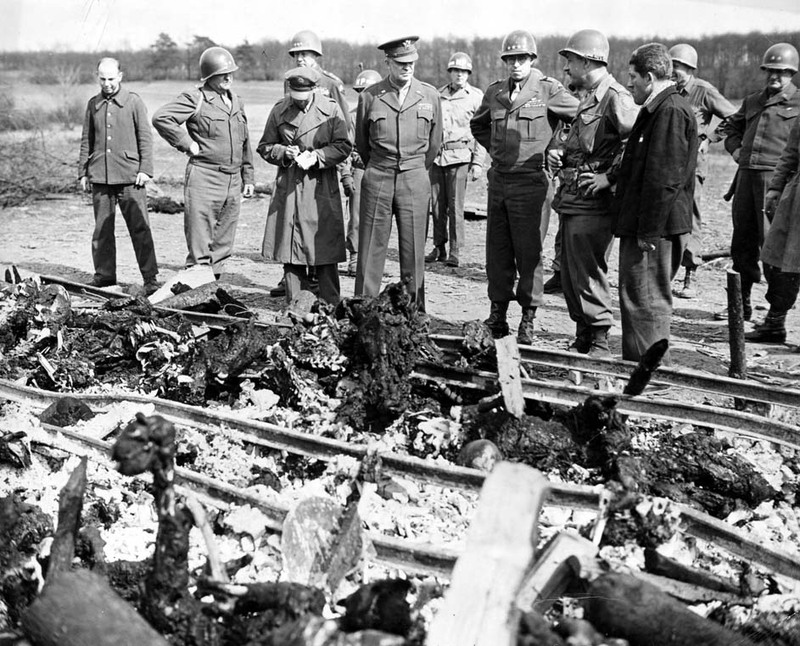 April 1, 1945 – Easter Sunday, April Fools’ Day, and codenamed “Love Day” by U.S. forces – must have seemed an unwarlike day for starting a major military operation. Yet it was on that date that American troops landed on the Pacific island of Okinawa, initiating one of the bloodiest and most important battles of World War II. Truman Library Institute. Go back to the home page.